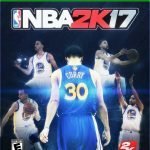 NBA game fans have been debating about who should be featured in NBA 2k17 cover. There are two main candidates: Stephen Curry, best this years’ player, and Kobe Bryant, a retiring legend. Let’s see who is more likely to be featured in NBA 2K17 cover. 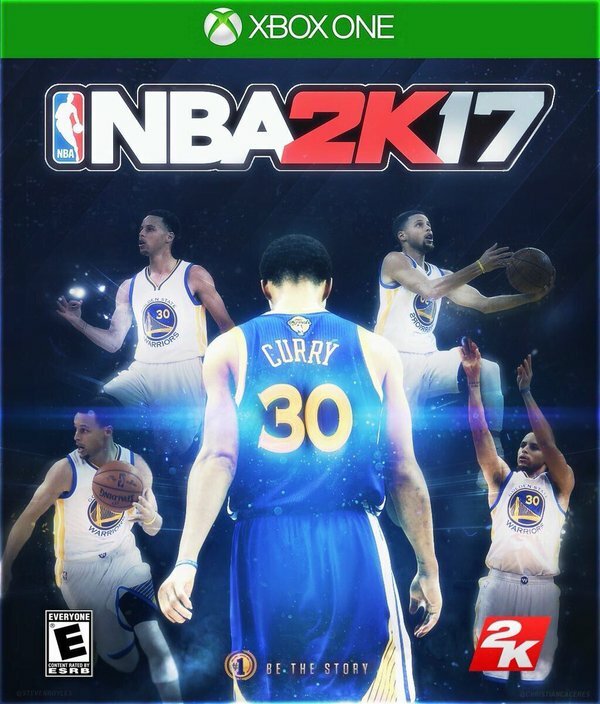 Stephen Curry would be a reasonable choice to be featured in NBA 2K17 cover as the NBA 2k cover always reveals the best player of the year. 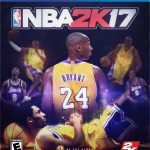 However, there is a petition that demands Los Angeles Lakers icon Kobe Bryant to be featured in the cover of NBA 2k17. 2K has options to solve this debate. 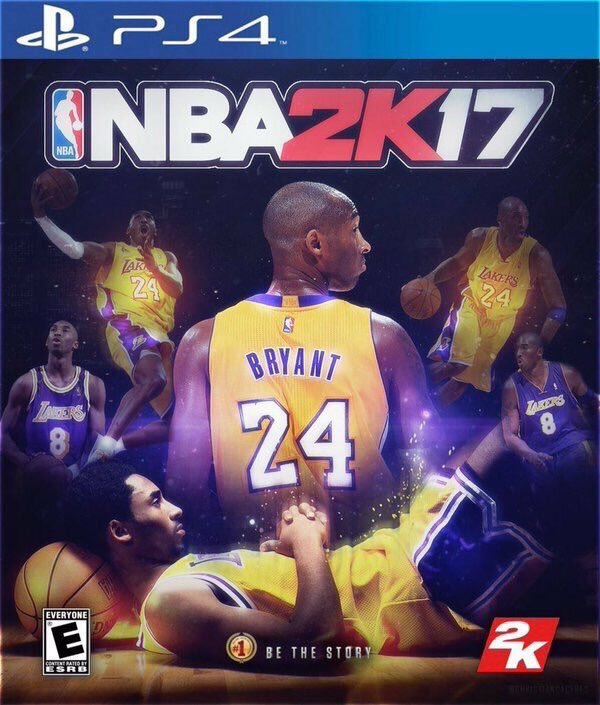 Best of them would be to create a special edition NBA 2k17 for Kobe Bryant. The company did the same with Michael Jordan and the special edition may include some player related goodies. Special Edition for Kobe Bryant may include the player’s cover on the disk, limited edition Kobe Bryant shoes, t-shirts, jersey, extra virtual content and VIP access. That would be a great way to please Kobe Bryant fans and to solve this debate. What do you think? Share your opinion in comments section!